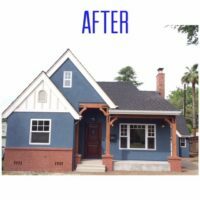 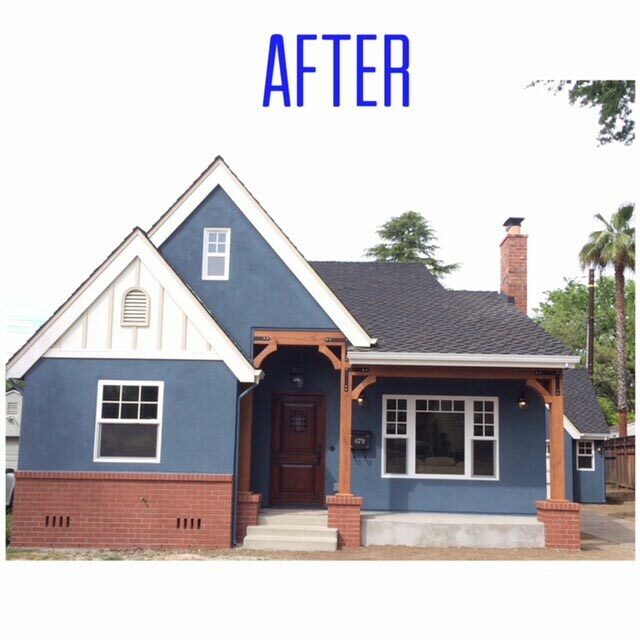 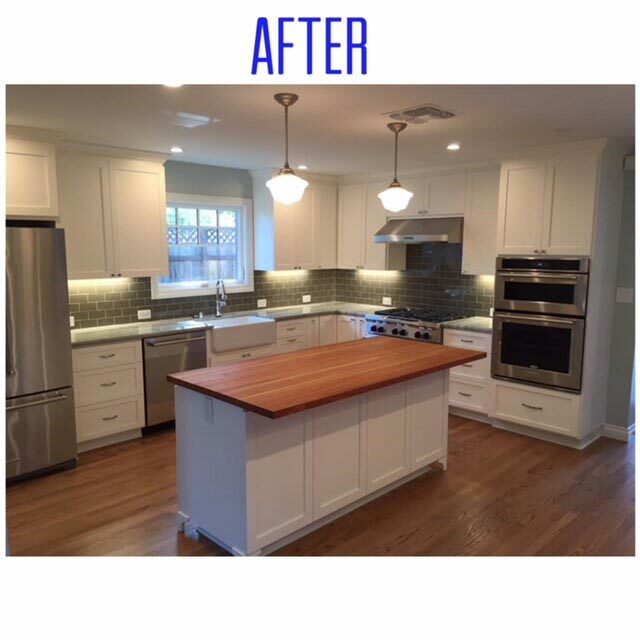 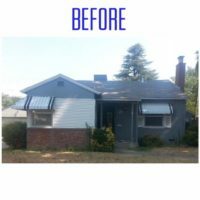 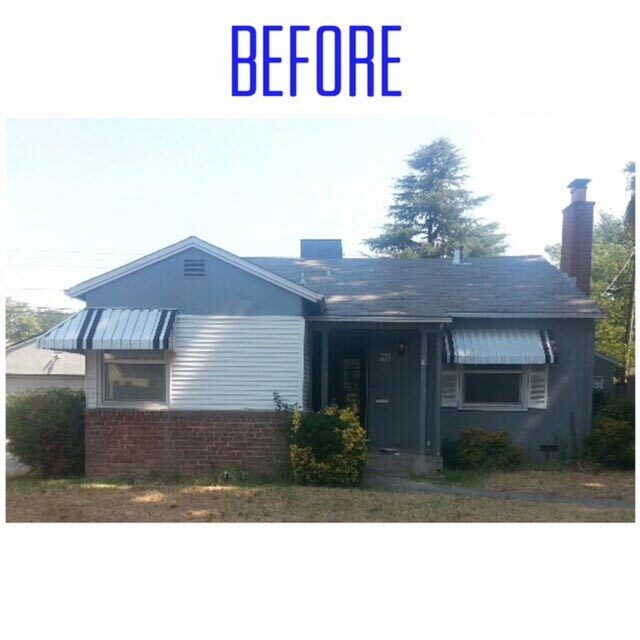 Land Park home gets a full rebuild with a 2nd story addition for a growing family. The kitchen boasts upgraded appliances, island with butcher block counter, staggered subway title backsplash, and a farm style sink. 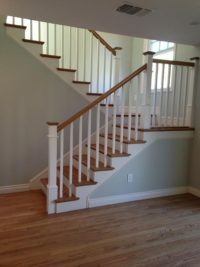 The 2nd story addition created a spacious Master Suite and Master Bath. 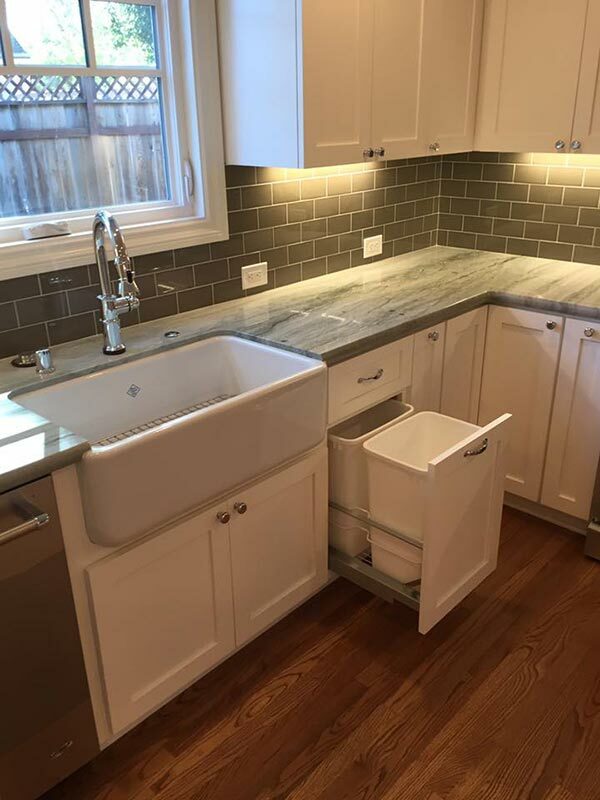 Complete with a soaker tub with granite tub deck and counter in the bathroom. 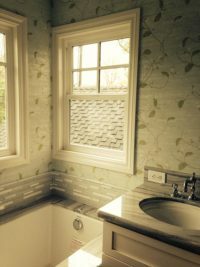 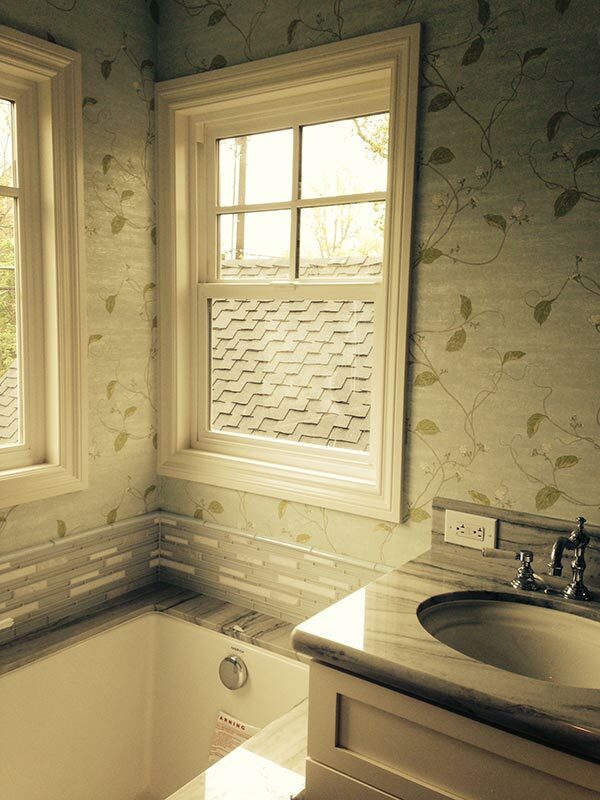 York Designer Series wallpaper adds a elegant touch to this bathroom. 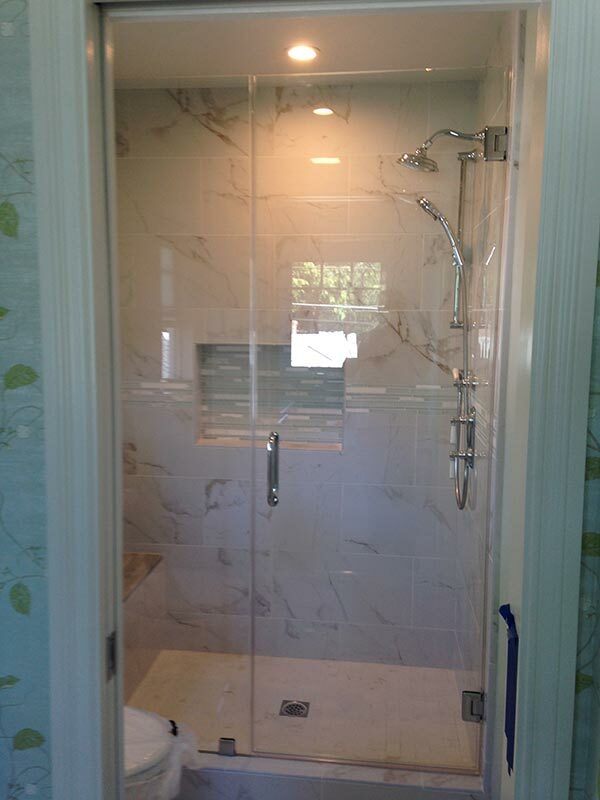 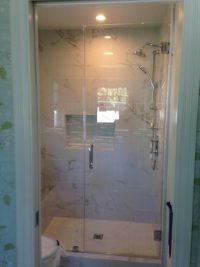 Lovely shower with granite bench top, Euro style shower door and a hand shower with a rain style shower head. 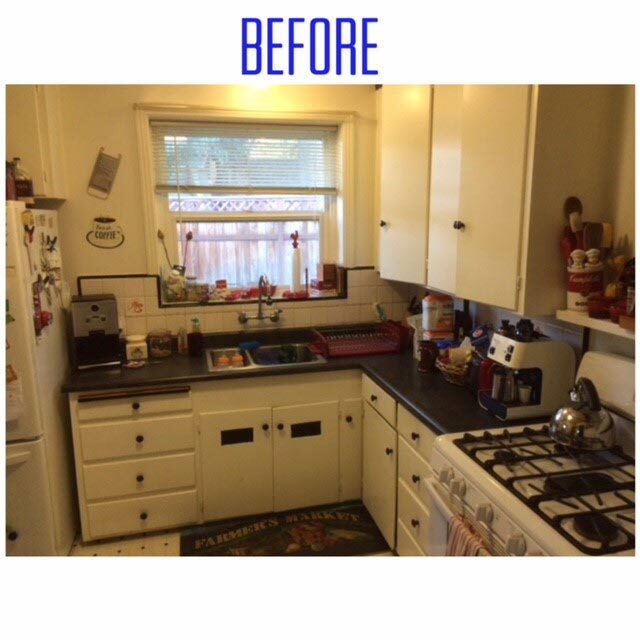 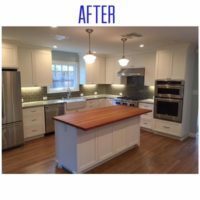 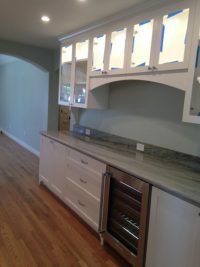 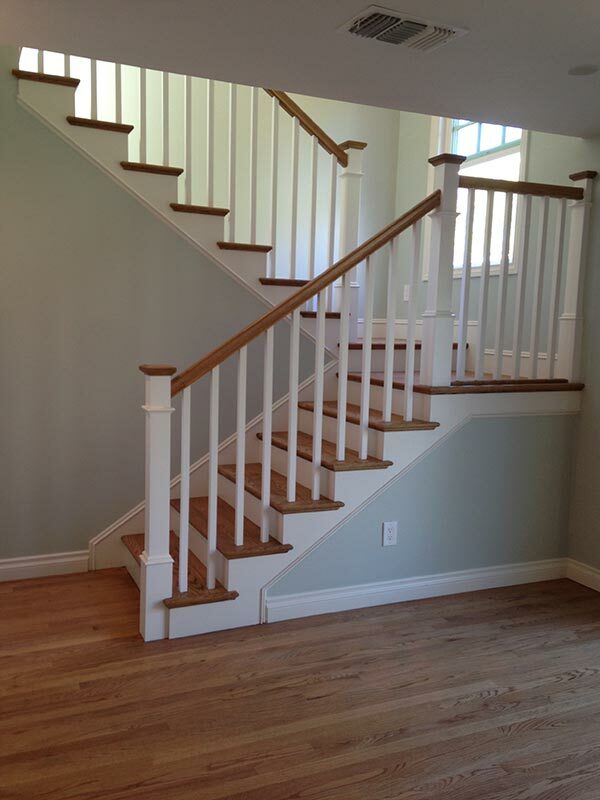 This upgrade included new hardwood floors throughout house. 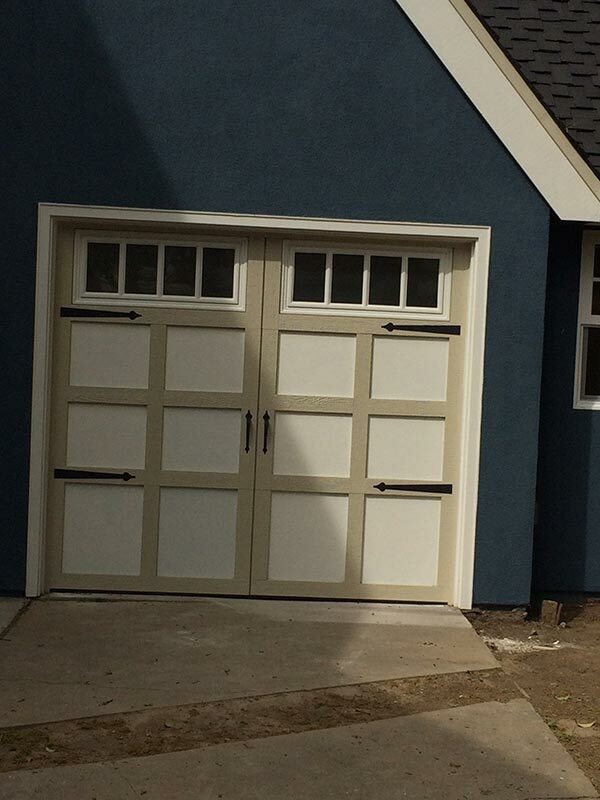 As well as an added attached garage with barn style doors.